This has very quickly become one of the most popular flavours at Cloudstix HQ. You have the perfect blend of Santa Monica glazed dough rings and the Cholo sugar cakes. This will satisfy anybody out there with a sweet tooth and those that love a great doughnut tasting juice. 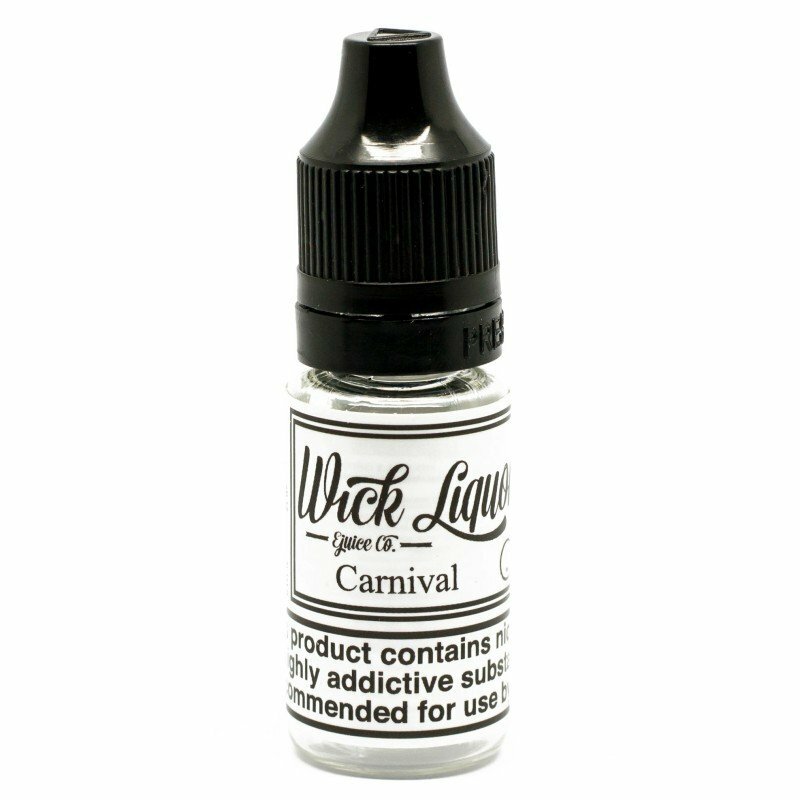 This juice is a 80/20 VG mix and comes in 3mg. Santa Monica glazed dough rings and Cholo sugar cakes. Contra E Liquid - Wick Liquor Wow what a flavour profile this is! Sicilian vine citrus and Porta .. Deja Voodoo E Liquid - Wick Liquor Santa Barbara coconut husk and Chula Vista sugar cane. This.. 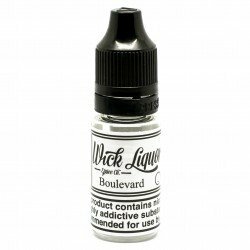 Vanilla Custard Flavoured e liquid This flavour is absolutely delicious and fuses cream.. Aspire Cleito 5ml Glass Extension If there was one downside to the Aspire Cleito it was that it n..